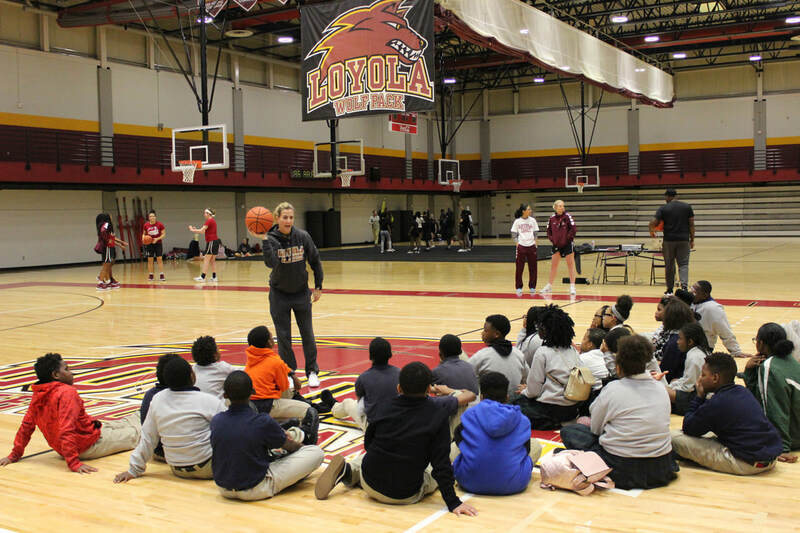 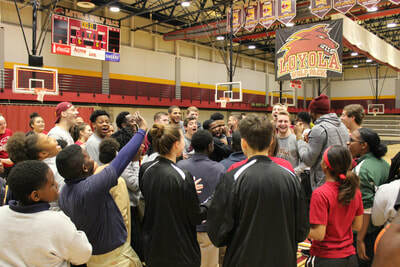 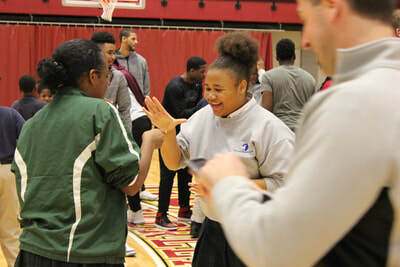 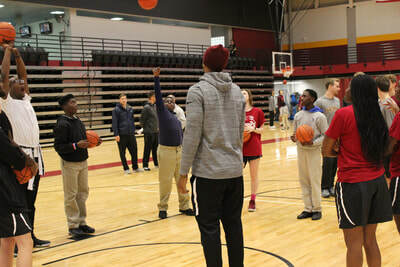 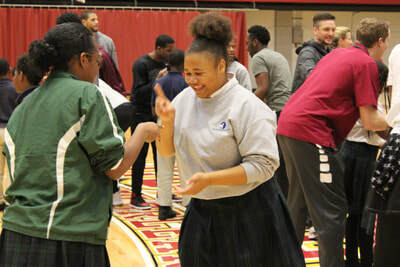 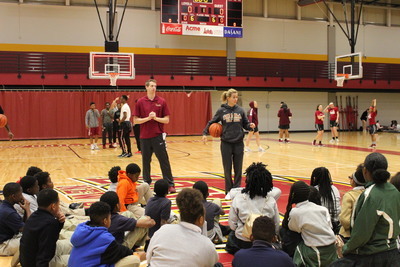 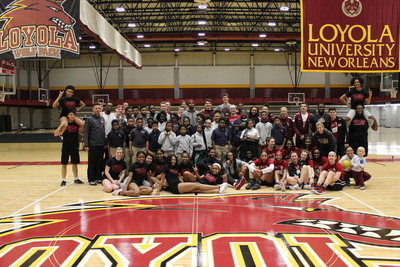 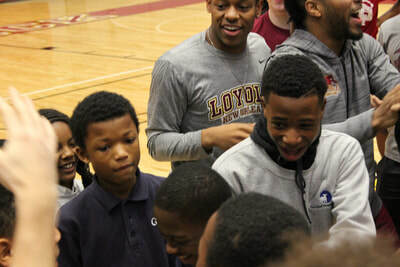 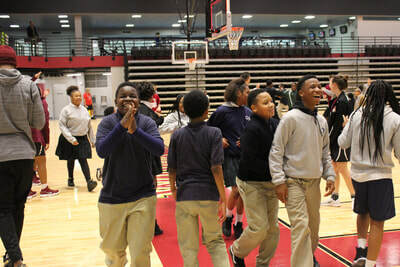 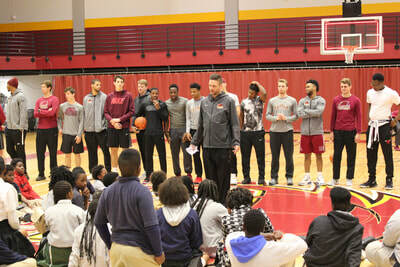 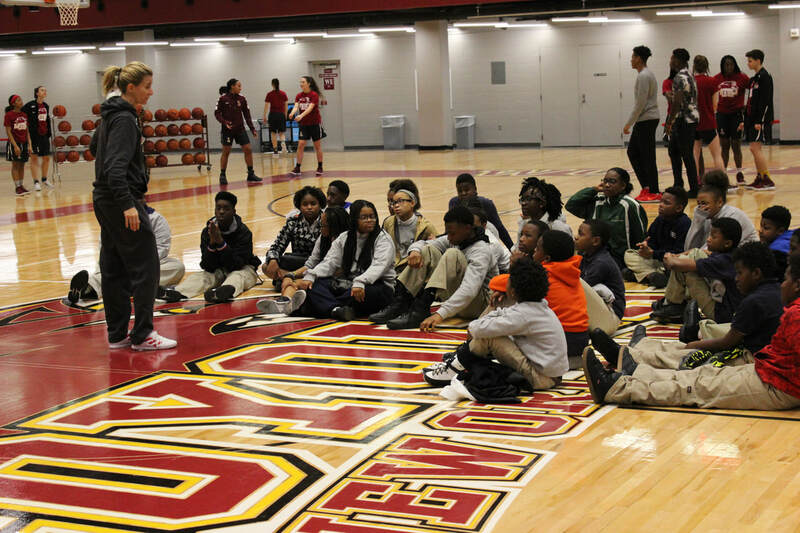 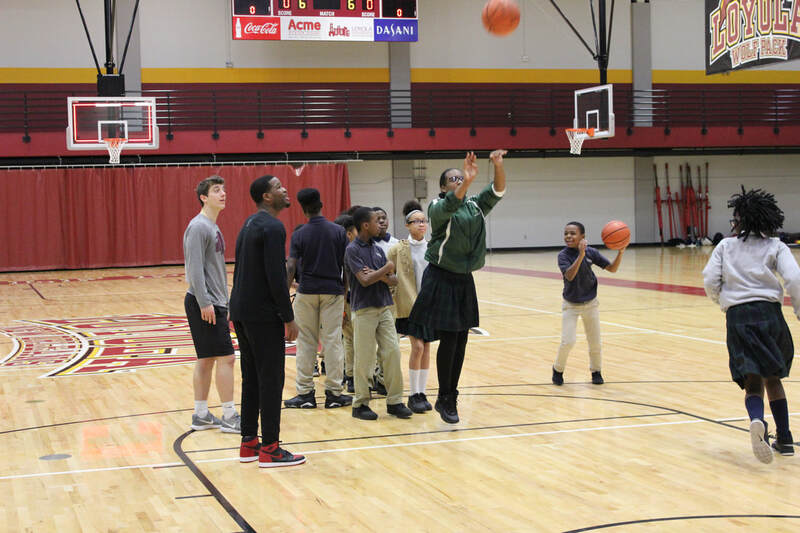 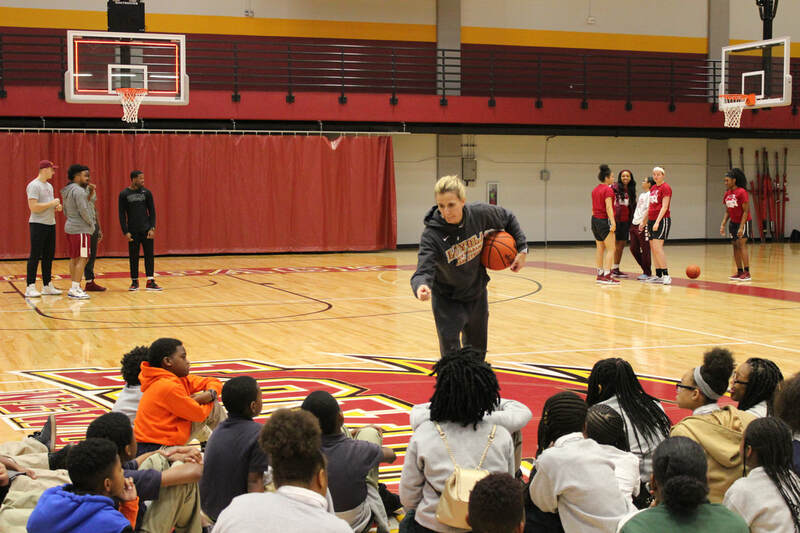 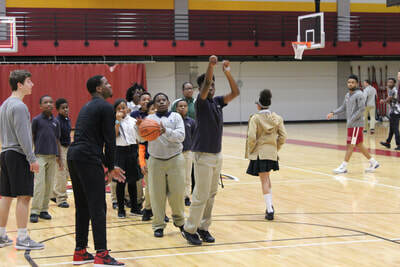 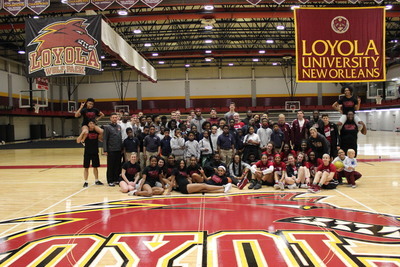 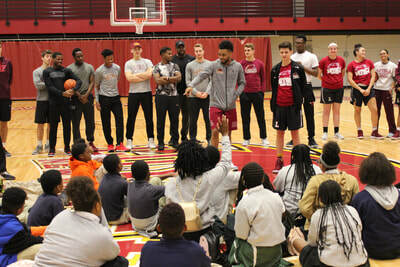 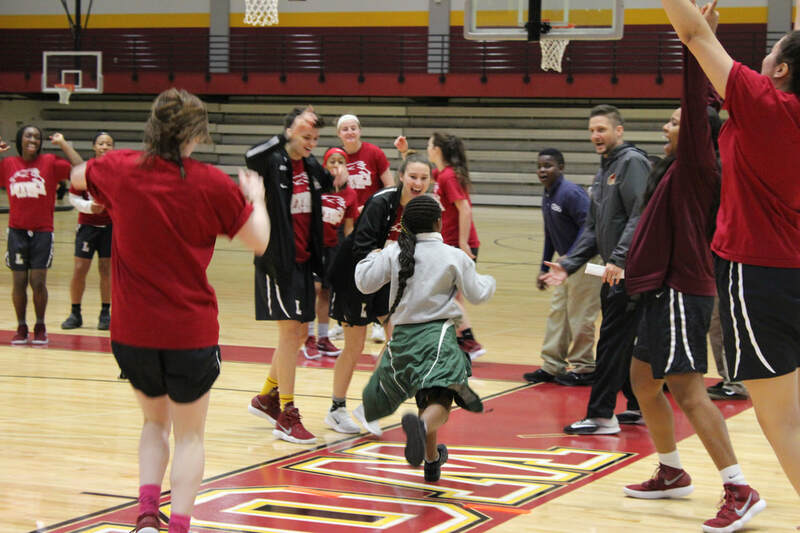 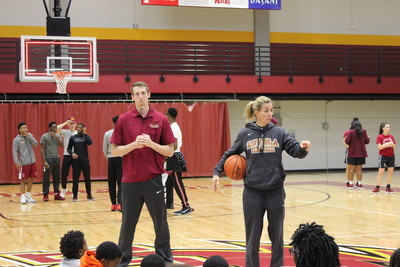 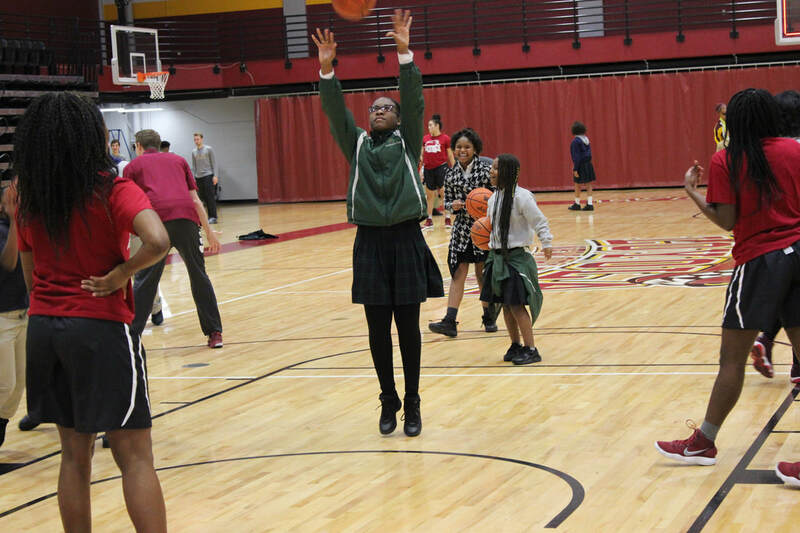 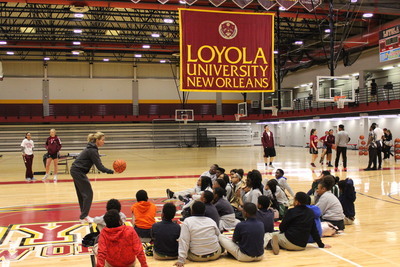 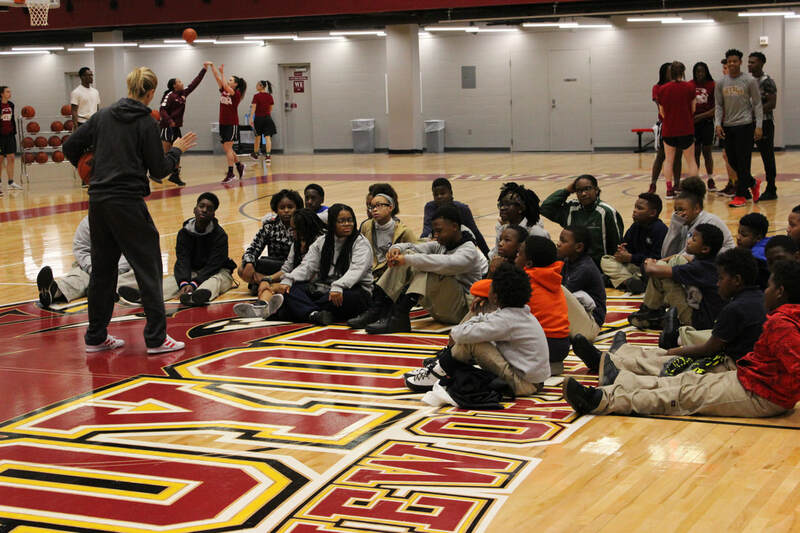 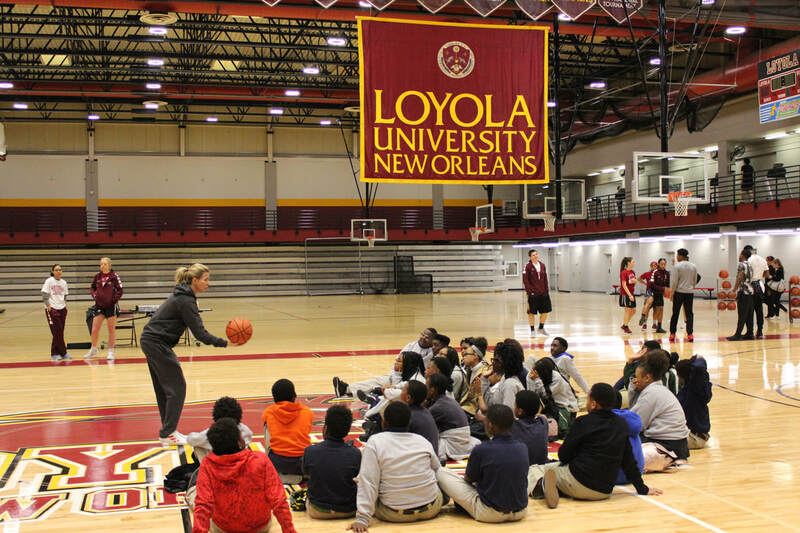 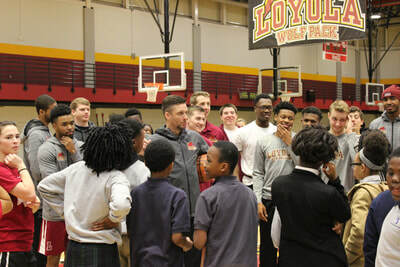 Last week, the Loyola University Basketball Teams invited the GSS 6th and 7th grade students to their newly renovated Recreational Complex. 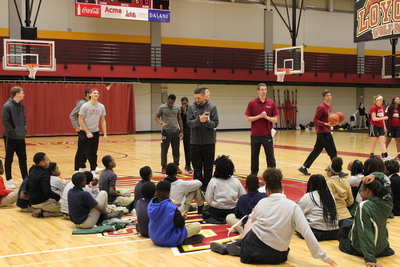 The teams taught leadership skills and character building through games, activities, and talks. 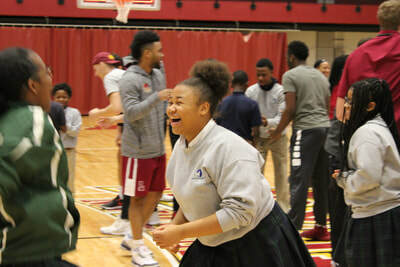 Fun, learning, and a focus on building confidence highlighted the day for the GSS students.